Convenience is my love language (does that sound bad? LOL *shrugs*), so shopping on-line is a must!! This is such a busy time of year, and call me crazy, but I’m a little nervous about this transition! I’m not one of those seasoned mom’s who is counting down the days until school starts. Give me some time and I’ll probably get there, haha, but this is a new process for me too! Will she like this new school? Will I like this new school? What will her teacher be like? Will I survive the drop-off & pick-up line? Will she have everything she needs? Thankfully the last couple questions were easily answered. 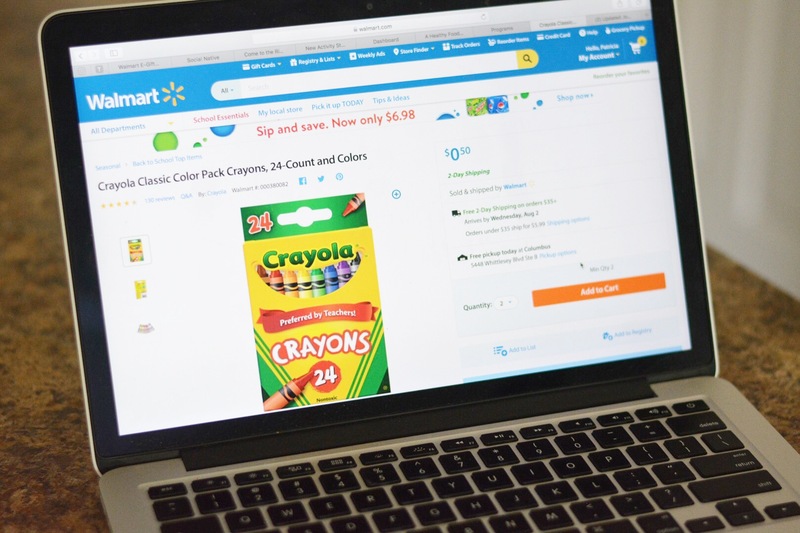 I looked on the school website for the “suggested supplies” list and was able to find every single item on Walmart.com. It literally took me 10 minutes!! 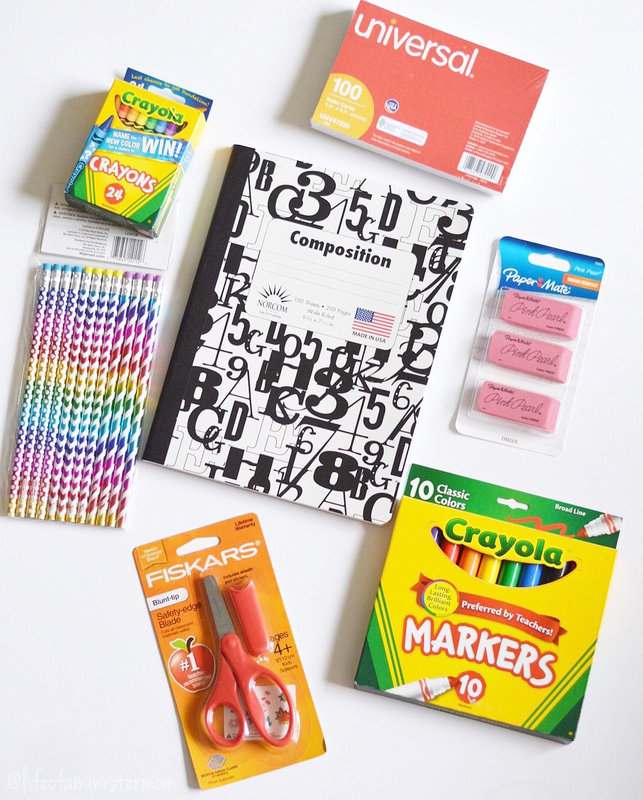 I purchased a composition notebook, notecards, pencils, markers, crayons, safety scissors and so much more! 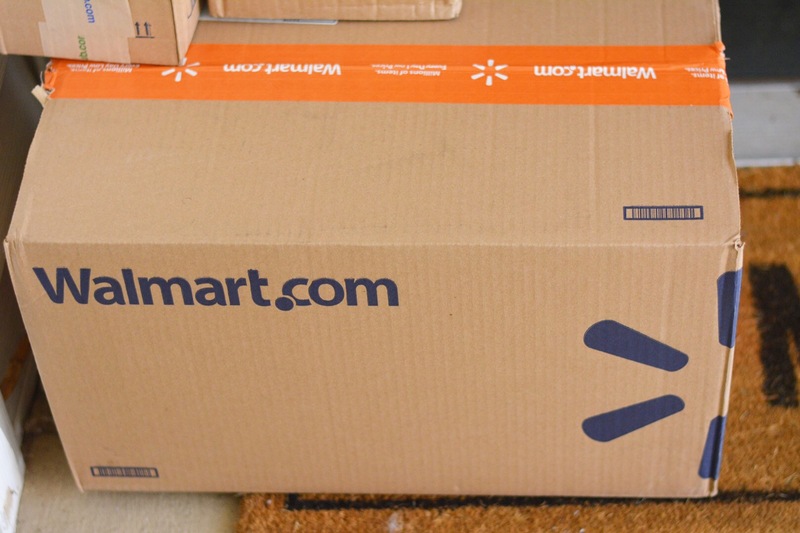 On top of efficiency, (and did I mention convenience ), you can’t beat Walmart.com’s Everyday Low Prices! Because of the great savings and Rollback prices on so many items, I also stocked up on some quick food options for my growing girl. Snacks are life, lol, and since I pack her lunch every day, I wanted her to have something quick she could chomp on too. 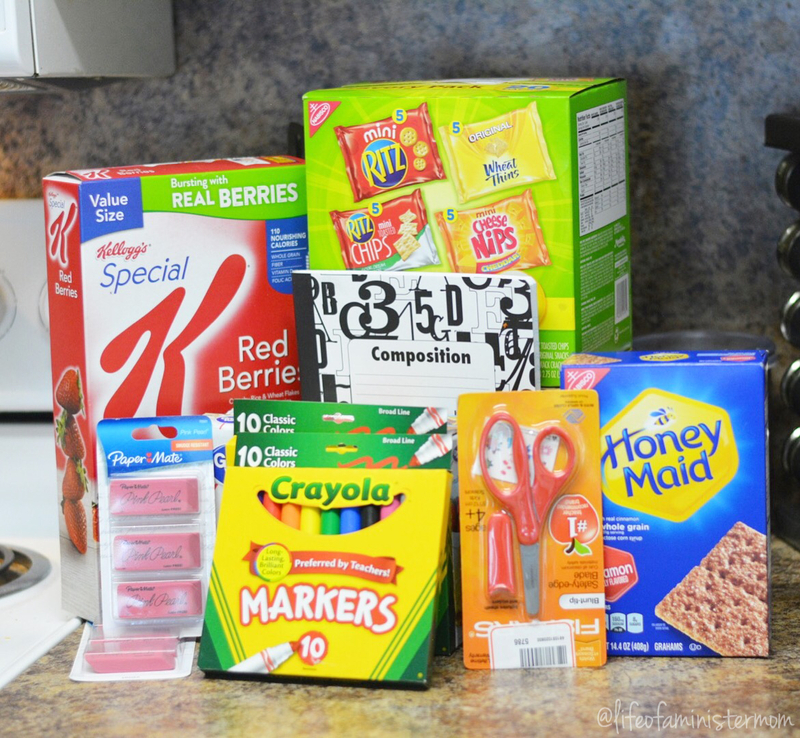 It did feel great to fill up the pantry without having to leave the house, but it also felt wonderful to bring our box of supplies to Alexandra’s new teacher yesterday. 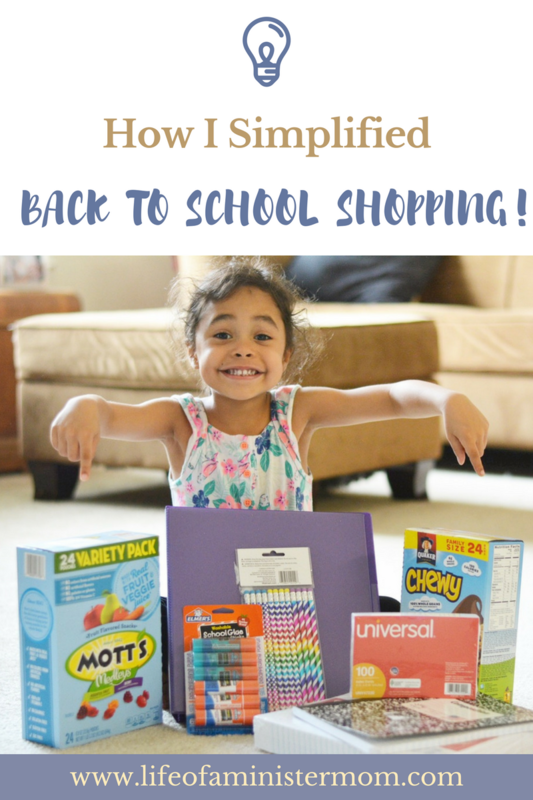 They work so hard for our little ones, and I’m happy that Walmart.com helped me to provide them with more of what they need for a successful year! Do you have school age children? 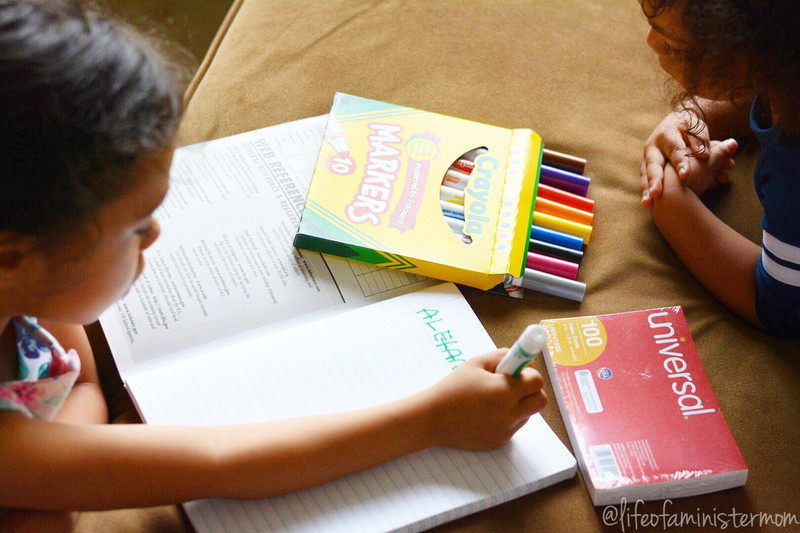 Are you excited or apprehensive about them going back to school? 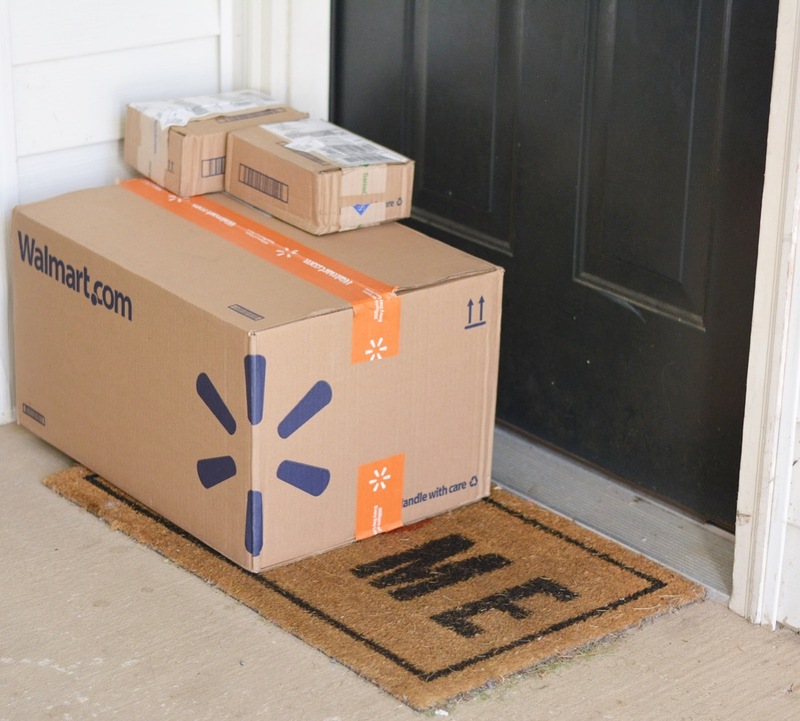 Whether you start next week or next month, there’s plenty of time to get just what you need at Walmart.com!! Take advantage of the savings, and cheers to a safe and wonderful new school year!! 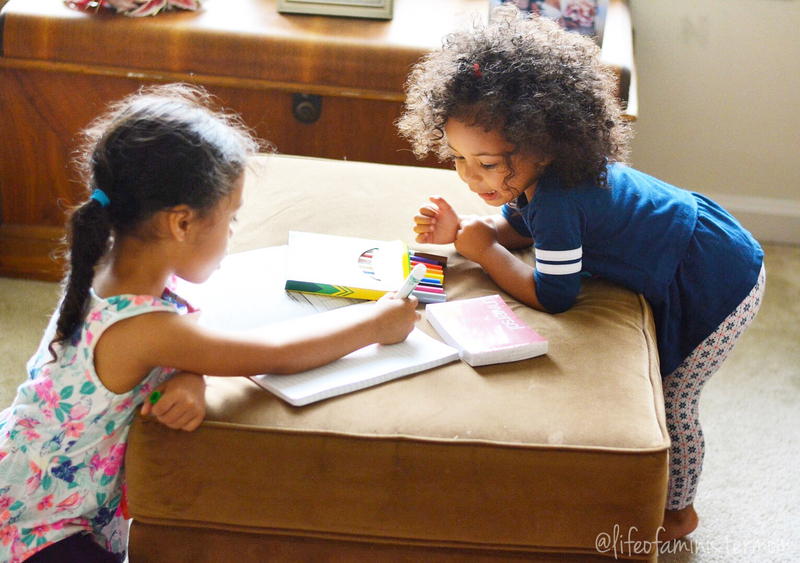 Surviving the Dog Days of Summer With Danimals®! Girl it’s tax free weekend! Time to stock up! 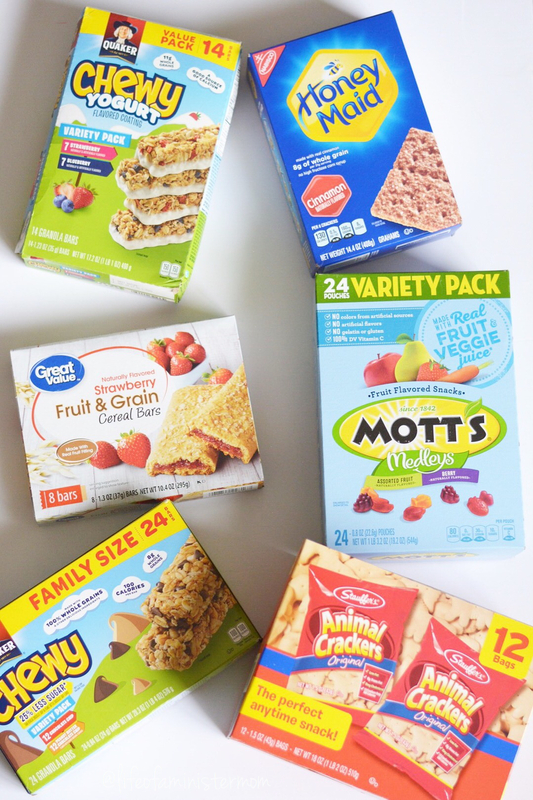 We need supplies and snack on snacks on snacks! Ordering online sounds so convenient for BTS! I mean, have you seen some of the aisles in the stores?! Some of them are bare-bones! Online must be the way to go! Exactly!! This is the best way!! Goodness, I need to do this too!!! Great idea to get it all done online… SO much easier! It was a breeze!! This is definitely the way to go Tabitha! Umm, not having to fight the crowds sounds PERFECT. I am very thankful that the school my kiddo will be going to offered the option to order supplies for parents. Plus, with everything being used as a whole in the class and not kept for each student individually, this was our best option. No stress for me! That’s great for the school to do that! I was happy to order online and not have to worry about specific personal details since it will all be shared. It makes the whole process so much easier!!! Thanks Kerry! We survived the day and I feel like I earned a snack for myself!! Hahaha!!! Super mom for sure!!! Motts fruit snacks are LIFE!!! They sure are! I HAD to have them! Lol. Shopping online is the ONLY way to shop! Especially for us busy moms! I have never tried Walmart.com …. but now I need to!